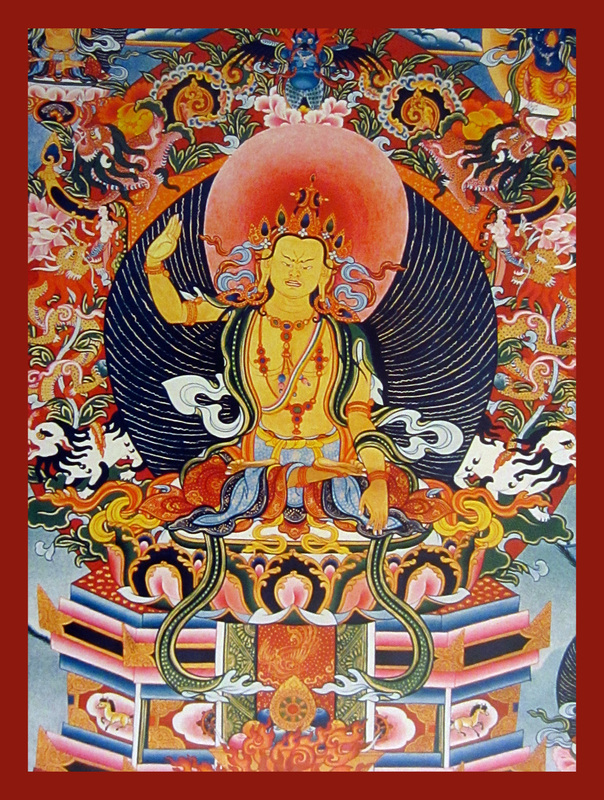 As one of the nine foundational practices in the Yungdrung Bön tradition, practitioners will recite the mantra of Nampar Gyalwa, known as the 100-syllable mantra, 100,000 times while imagining the purification of all negativity of the three times including every action of body, speech, and mind arising from anger, greed, jealousy, pride, and ignorance. Posted on August 4, 2018, in Prayer and Ritual, Tibetan Lunar & Religious Calendar, Uncategorized. Bookmark the permalink. 1 Comment. Many Thanks Raven always inspired. .